is mentally or emotionally incapable of weighing the advice of counsel on the particular course to pursue in his or her own interest. 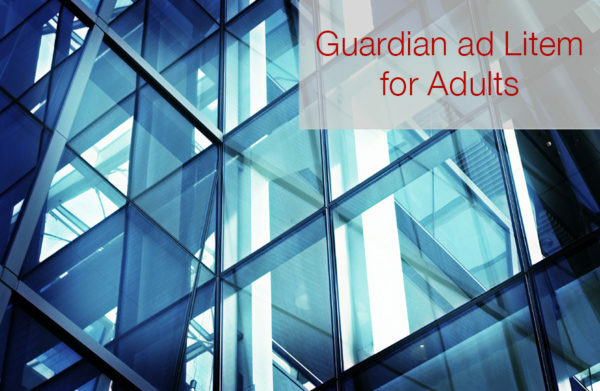 Appointing a Guardian ad litem (GAL) is one way in which a party’s interests and rights can be protected, as the party in question is deemed unable to make their own considered choices regarding strategy or other proceedings. A GAL is often instructed by the Court to familiarize themselves with issues pertaining to the client’s support, care, mental health, physical health, property, and general welfare, in order to make recommendations to the Court on behalf of the client’s best interests. GAL appointments may be paid by the State or by the parties. The attorneys of Pelegrin & Radeff, P.C. are regularly appointed by the Courts to serve as Guardian ad litems in domestic cases.